Prepare yourself for the road. 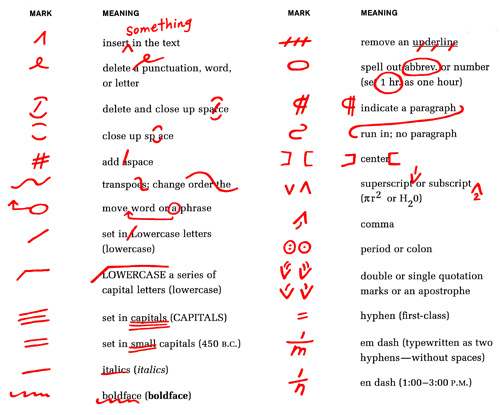 Copy editing: Correcting copy for spelling, grammar, punctuation, style, usage, sentence structure, sentence length, paragraph length, consistency, style (AP, MLA, Chicago), fact-checking proper names, titles, facts and dates. Line editing: Editing, correcting and rewriting copy for organization, structure, transitions, redundancy, jargon, awkward construction, excessive use of passive voice. Proofreading: Final run-through on a manuscript to make sure all necessary changes have been made; final go-round for spelling, grammar, punctuation usage and style. We also consult with writers on implementing their writing goals, and help you find the best way to develop and create your project.